Games Germany, regional Funds and Networks and game, the German Games Industry Association, invite you to kick-off the Nordic Game Conference! Get to know us and the people you will spend the next 3 days with at our Warm Up Reception. 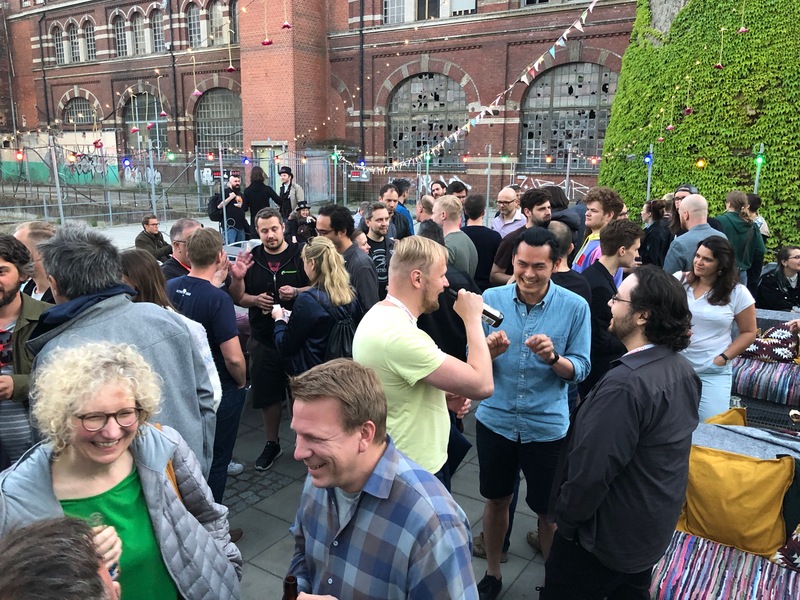 Join us for great talks, drinks, snacks, and networking in a relaxed atmosphere and enjoy the sunset over the docks!